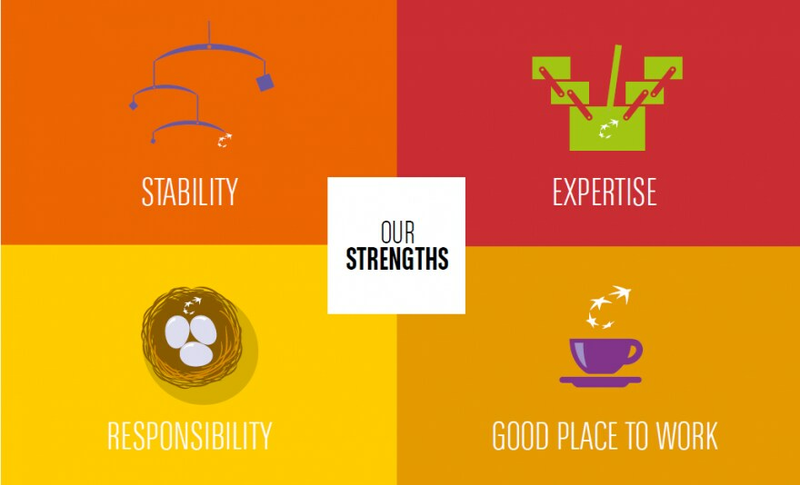 BNP Paribas is committed to providing a challenging and rewarding workplace. Whether through training and career development programs, volunteer opportunities or the Bank’s diversity and inclusion efforts, BNP Paribas is committed to developing the entire individual. Furthermore, employees can be proud to work for a company committed to corporate social responsibility, both in our business practices and through our corporate philanthropy efforts. Developing our employees is a critical component to our success. BNP Paribas aims to raise individual and team performance by designing and implementing a long-term development strategy that is aligned with business needs. We offer a variety of live and online courses and customized training that is delivered in an environment that fosters networking and sharing of best practices.